Are you a fan of Grand Theft Auto? 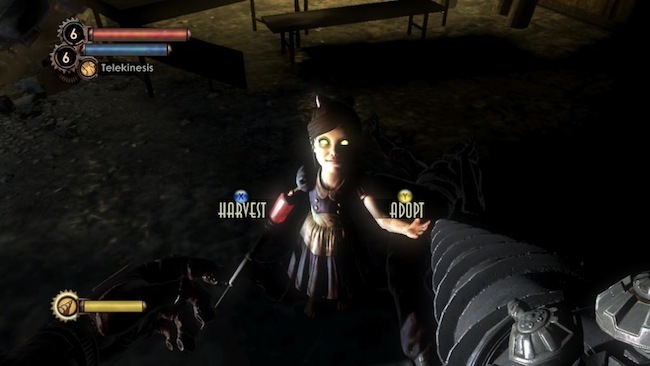 Or the Bioshock series? Or any first-person shooter series? If you are (or have heard of them), you might also know that they are known for their violent nature as well. 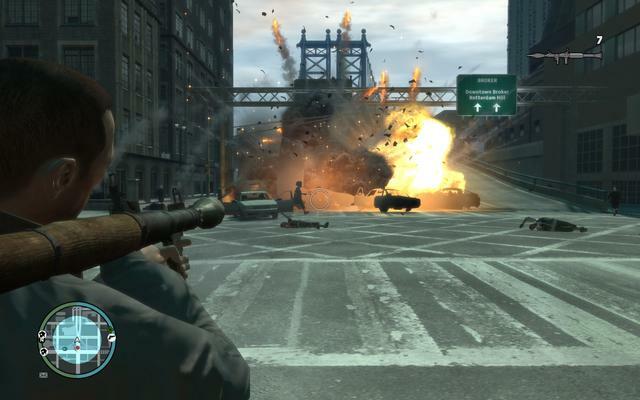 Whether it be going on a killing spree in GTA, or slinging up the next Plasmid to condemn your enemy to a painful death, the truth is that many get a rush out of killing virtual beings in a video games, and probably the reason why these games are so popular. 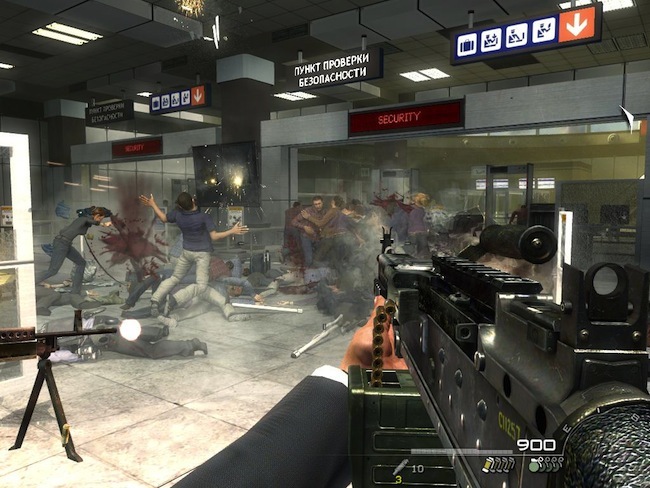 Video games have long been criticised for being the trigger point for acts of violence worldwide. 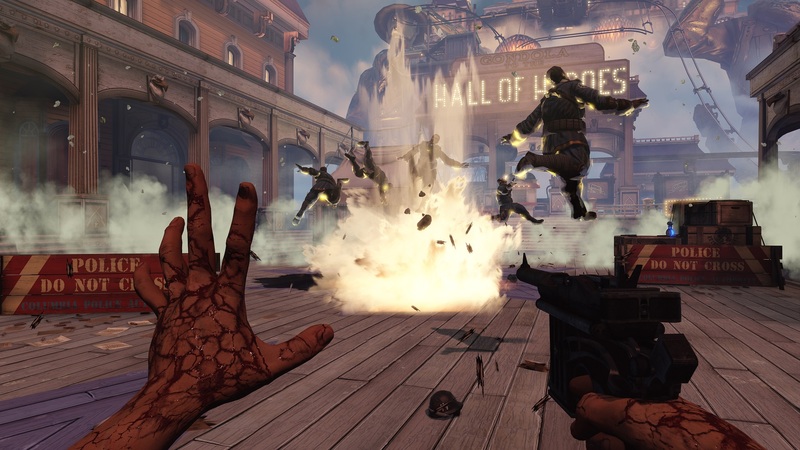 But don’t start keeping your favorite games just yet, because a new study has come out to defend the effect video games has on gamers. Read More – NTU study says that playing puzzle games can improve mental flexibility! Led by University of Buffalo’s professor Matthew Grizzard, a joint study between University of Buffalo, Michigan State University, and University of Texas have resulted in a conclusion that committing evil acts in video games can actually illicit feelings of guilt, making players more morally sensitive in real life. With 185 subjects in total, this study assigned one group by random to experience a guilt-inducing scenario – playing a video game as a terrorist, committing “unjustified violence” or recalling a real life event that made them feel guilty. 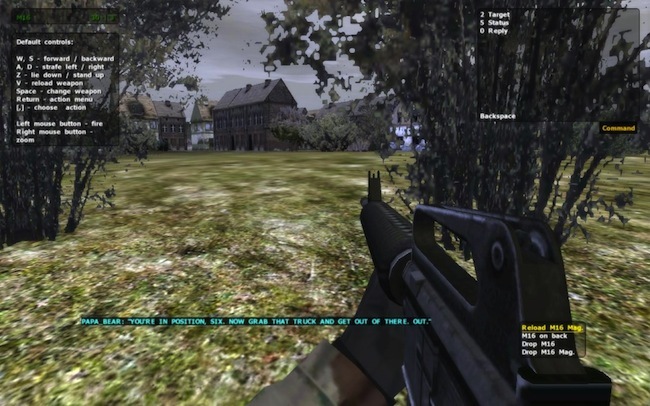 The rest subjects, as the control group, were instructed to play as a UN soldier, or asked to recall real life events that did not make them feel guilty. As it so happens, the group that played as terrorists were more likely to feel guilt than the control group. However, as this is only a study, there are its limitations. Grizzard also wrote that, “Whether this heightened sensitivity should then translate to sterner moral judgments and a stronger sense of morality for the player remains to be determined,” Grizzard writes. Whether or not this study provides a more satisfactory argument to the violent game debate remains to be seen. Even so, this study has provided a respite to violent game fans that have been defending themselves resolutely against anti-violence activists. Personally, I believe that video games, violent or not, are an outlet for various unexpressed emotions. It allows one to safety express their anger and aggression in a safe way, which helps to keep their violent urges and tendencies where they are safest – in our imaginations. So, for those of you who have been hiding your violent games in shame, it’s alright to take them out again, for they may yet teach you something good after all. Read More – [Awesome] University to Offer Video Game Scholarships!